Squirrels are just so daring - scaling trees in seconds, darting from one branch to the next in mid-air, and brilliantly navigating electrical high wire crossings on a daily basis. 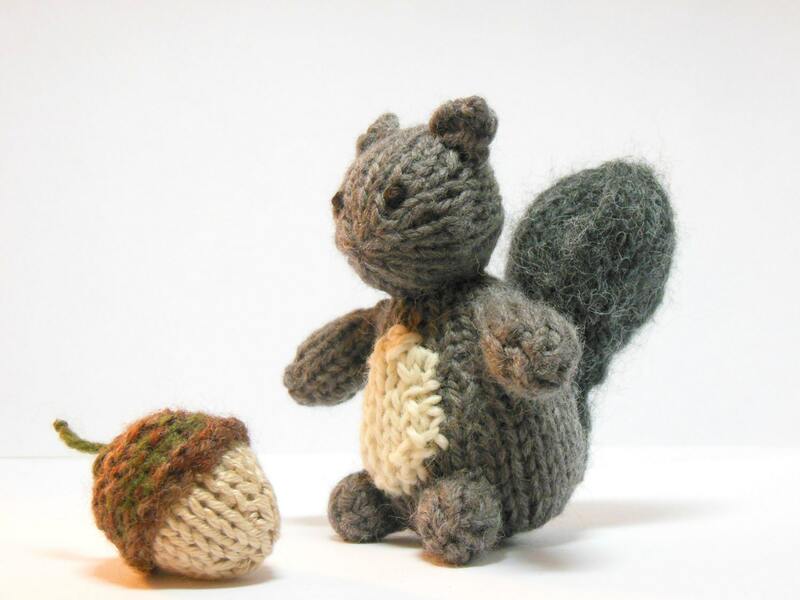 Plus, they are just so darn cute scampering around collecting acorns. 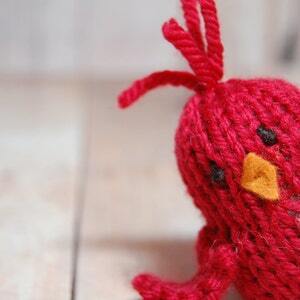 Children will love setting out on adventures with this new curious friend. 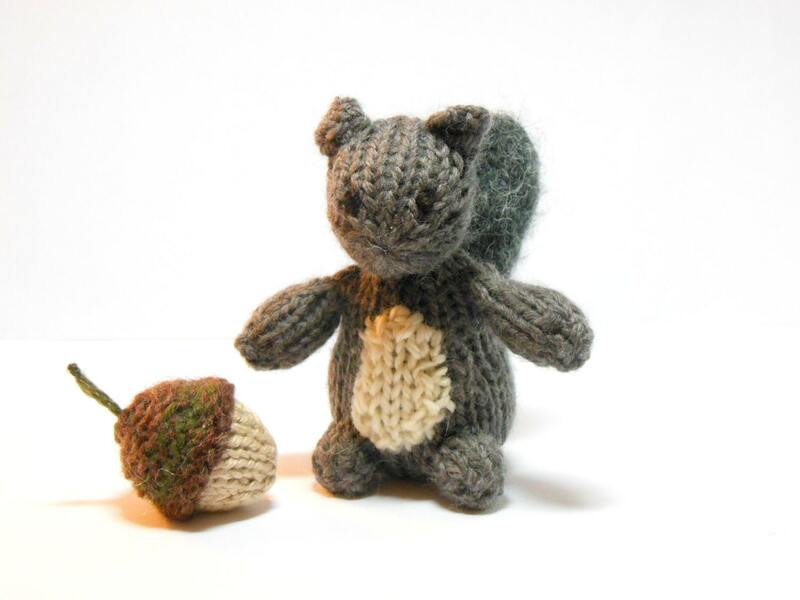 This little squirrel is a perfect addition to any playroom, woodland collection or autumn table display (NOT RECOMMENDED for children under 3 due to the size of the acorn. 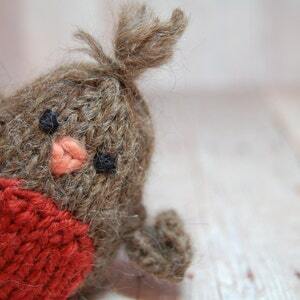 The Squirrel is a Sweet Bauer original design and is hand-knit, embroidered, and stuffed with high-quality all natural and eco-friendly fibers (soft merino yarn, angora/merino blend in cream, mohair/merino blend for the tail). 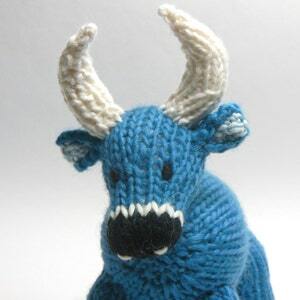 These are adorable and VERY well made. Make a nice decoration for the fall season! So pleased. Thanks. 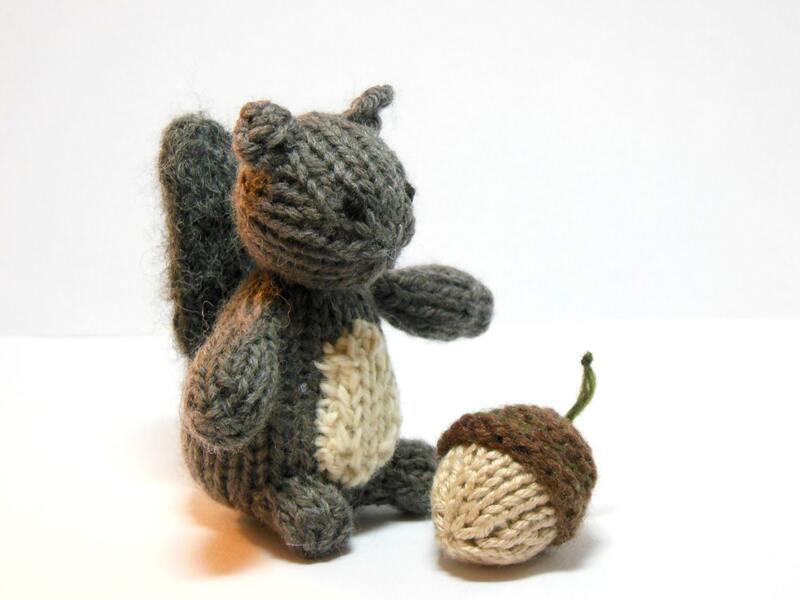 This sweet little squirrel and acorn turned out so perfect. 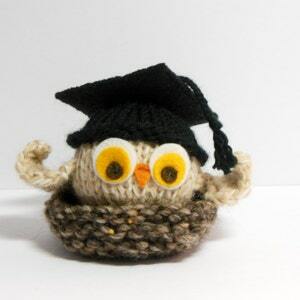 SweetBauerKnits was so kind and hurried up to get my order completed in time for Christmas. My son loves this gift and carries it around with him everywhere he goes.